Dr. Dawn gives proven career advice. Don’t leave your career change up to chance. Dr. Dawn gives you the insider’s scoop on how to get hired, be promoted and earn more money in a job you LOVE. It’s time to take control of your success. Three words. Second level contacts. Dr. Dawn helps you stand out. What’s the difference between succeeding or settling? Knowing how to get in front of the decision-makers and then communicating your VALUE. Dr. Dawn specializes in helping career switchers re-brand their experience into marketable skills that employers want. 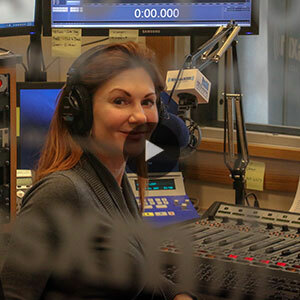 In the classroom, on the radio and online, and through her new book “Switchers,” Dr. 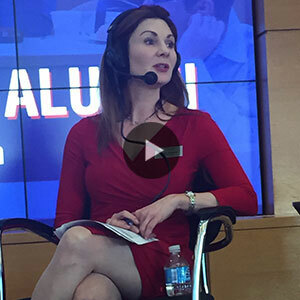 Dawn advises some of the world’s leading business minds at Wharton, and now is available to share her expert advice with YOU. Whether you’re making a career switch, re-entering the workforce, or regrouping from a layoff, you’re in the right place to get to where you want to be! What would you do if you only had 6 seconds to make an impression? Variety of Career Changes: Dawn’s coaching has enabled me to successfully navigate a variety of career changes over the years. Her expertise provided valuable insight regarding my strengths and interests and enabled me to move into a career that has maximized my success and happiness. Best Way to Market Myself: Dawn showed me the best way to market myself to the companies that I wanted to work for. I did not have to settle for a job but instead found a career. I highly recommend Dawn’s system for finding the career you want.